Buri comes up with a cunning plan to outwit the hungry tiger and the greedy lion who want to eat her but will the clever fox be fooled too? This traditional Bengali folk tale follows Buri through the forest as she tries to make it home in one piece. 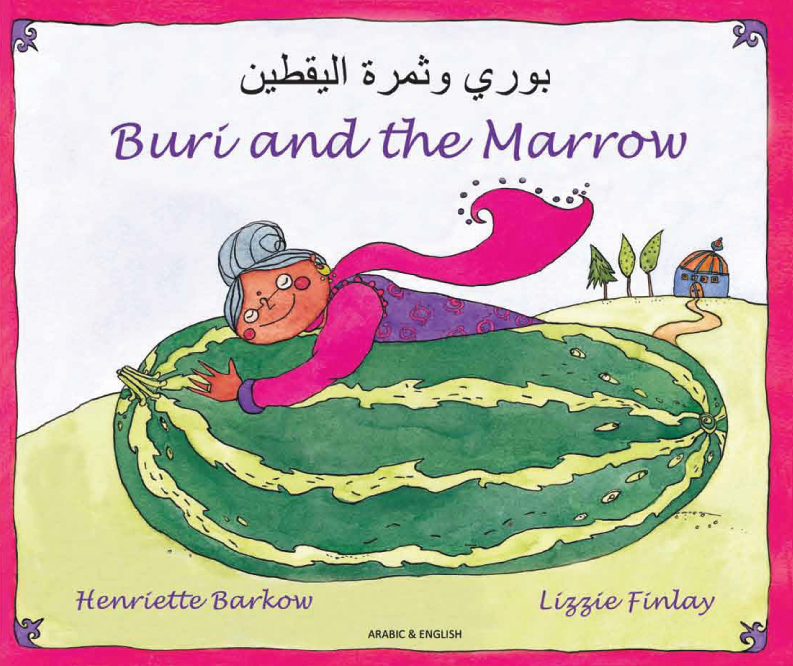 Henriette Barkow's rhythmical retelling with repetative refrains makes 'Buri and the Marrow' perfect for reading aloud as a class. This adaptation also offers a starting point for introducing readers to folk tales from around the world and for exploring Indian culture. Mantra Lingua's World Tales collection breathes new life into a selection of well-loved tales from around the world. Lively illustrations, delightful rhymes and ingenious twists mean that children and adults alike will love rediscovering these modern adaptations of classic stories. The titles in this collection have been specifically chosen to provide scope for exploring moral themes and Citizenship topics relevant to Key Stages 1 and 2. For more advanced readers, this collection also serves as an excellent introduction to the story telling tradition.